When McDonald’s shake up their menu, people take notice. However, one of the fast-food chain’s most recent changes went completely under the radar, leaving customers reeling. 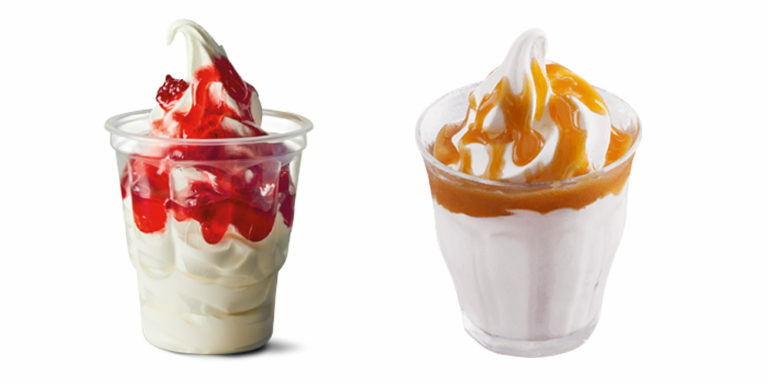 Brace yourselves, McDonald’s has wiped its strawberry and toffee ice cream sundaes from the menu. The sundaes disappeared from menus across the country from September 26, seemingly without warning. Restaurant bosses explained the decision had been made as the desserts “weren’t very popular”. The 99p sundaes were around way before the popular McFlurry, though it seems the latter have placed the final nail in the coffin. Still, it hasn’t stopped customers complaining about the loss, upset that they didn’t get to say a final goodbye. 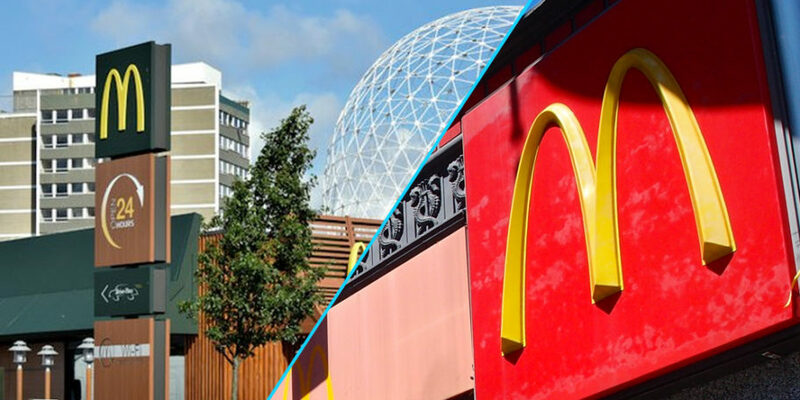 Responding to one of the complaints on Twitter, McDonald’s confirmed that the sundaes were now a thing of the past. Hi, the Toffee Sundae and Strawberry Sundae were removed from the McDonald’s menu on Wednesday 26th September 2018, and they were removed because they weren’t very popular. The Government recommendations regarding sugar also played a part in the removal. If you’re struggling to cope with the news, you can always try the new ‘McAffogato‘ drink craze that has swept the restaurant.